We can always count on Hollywood to adapt material from all forms of media in its never-ending quest to forge new franchises. Between comic books, literature, TV shows, and even mythology, it seems as though major filmmakers have perfected the art of bringing beloved properties to the silver screen. All that being said, if there’s one form of media that Hollywood cannot ever seem to get right, it’s video game adaptations. Two attempts at silver screen glory, but Agent 47 has crashed and burned both times. 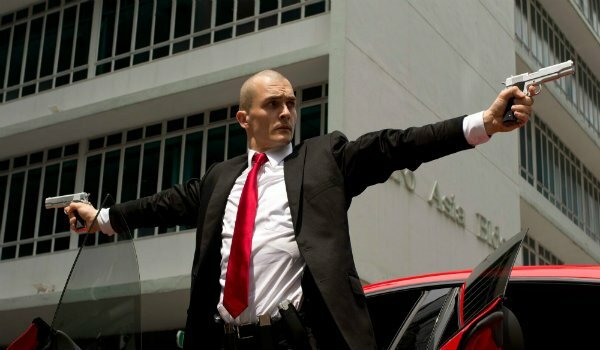 The 2008 film Hitman, and the 2015 reboot Hitman: Agent 47 both attempted to bring the bald, killer clone to the silver screen, but failed because they missed the point of the games. When played correctly, the Hitman franchise is meant to fall into the stealth genre. Sure, there’s plenty of action, but that’s for when missions go awry – or when players just want to cut loose. The Hitman films depicted 47 as a sword-fighting, shoot first, ask questions later type who would likely feel more at home in a John Woo movie than a thriller about a master assassin. Future video game adaptations need to acknowledge the genre and overall style of the original source material, and remember that when crafting a cinematic version of the narrative. Fans of the Resident Evil series generally understand that there exist two versions of the Resident Evil mythos: the game continuity, and the movie continuity. The first film attempted to somewhat faithfully capture the spirit of the original Resident Evil game by trapping its characters in a solitary location infested with zombies. 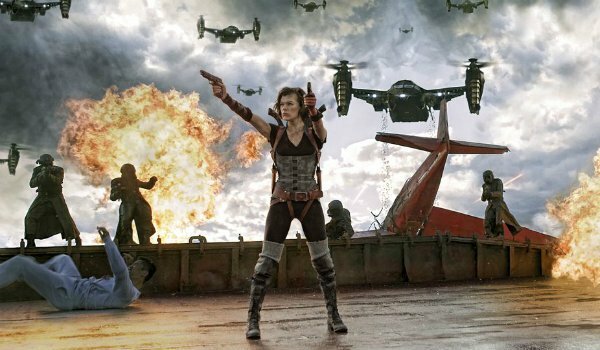 Each and every subsequent movie in the series has slowly moved away from the survival horror aspect of its source material by centering the action on Milla Jovovich’s semi-superhuman Alice (a character with no basis in the games) and altering the games’ beloved characters like Chris Redfield to meet the needs of the films. Change is inevitable when adapting something to the silver screen, but Paul W.S. Anderson’s films have spiraled out of control. Future video game films need to trust that we love beloved video games for their stories, as well as their gameplay. If you know anything about video game movies, you know that I’m referring to the infamous Uwe Boll. The man easily has more video game movies to his name than any other filmmaker – House of the Death, Alone in the Dark, several BloodRayne films… I could go on – and each of them is notoriously deplorable. Despite the genuinely compelling narratives that most video game movies can potentially provide, the industry hasn’t really had the opportunity to enlist any prestigious filmmakers to lend an aura of credibility to the genre. We're not asking for David Fincher or Christopher Nolan, but video game movies deserve some solid, respectable filmmakers to helm these projects. If you were excited as I was for the 2005 Doom movie starring Karl Urban and The Rock, then you probably felt equally disappointed when the film’s highly anticipated, first-person sequence comprised a small fraction of the film’s run time. 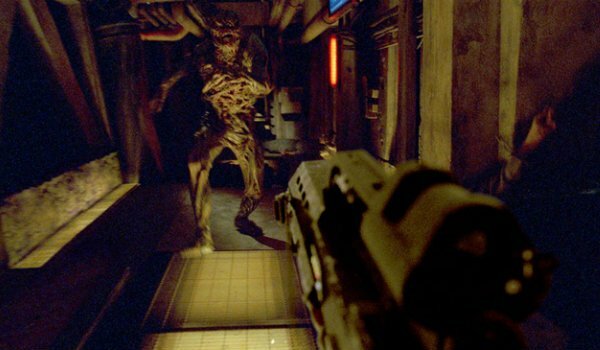 In fact, one could very easily make the case that Doom is an incredibly boring film pretty much built around that one short (but admittedly cool) sequence. Video game movies need to acknowledge themselves as films first, and spectacles second, and filmmakers need to take it upon themselves to construct solid narratives that stand on their own merit. That’s the only way this genre will gain any semblance of credibility. 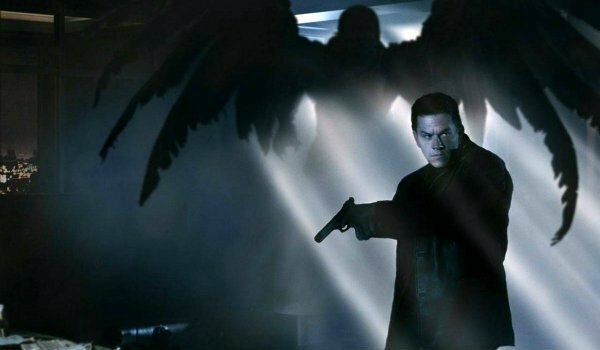 I’m firmly of the mindset that Max Payne deserves another shot at cinematic glory, because we need to forget the 2008 film starring Mark Wahlberg and Mila Kunis even happened. Max Payne admittedly has some awesome looking visuals, but the overall writing and execution of the film pales in comparison to that of the legendary video game of the same name. Too much time was spent on the appearance of the CGI valkyries (which really play a minor part in the game’s narrative), and not enough attention was paid to making Max’s adventure the effortlessly cool noir story that fans of the game loved. Video games are more than their visuals; they’re an interactive means of telling a story, and it’s time Hollywood understood that.